I think, I think it’s time to realize I’m not going to live forever. That this is the only life that I’m going to get to live. That five years is too long to “get used to something,” and that “waiting” will change things. 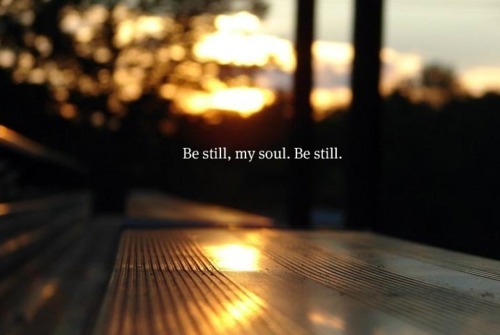 It’s time to realize it’s okay to be still and quiet. It’s okay to have feelings and not owe anyone an explanation. It’s okay that everyone doesn’t like me. Moreover it’s okay if I don’t like them. And lastly, however I choose to live my life is really okay. As long as what I do doesn’t harm anyone, and all relationships are consensual between adults and in the best interest of the kid’s future. There isn’t a manual to life. No there isn’t one right way to live. How can we, as deeply flawed and gullible to vices and such judge? It’s just time to forgive myself for being me. I thought you are as well!